Prior to WTCR Race of Slovakia in mid-July, nine drivers had won in the WTCR – FIA World Touring Car Cup presented by OSCARO. 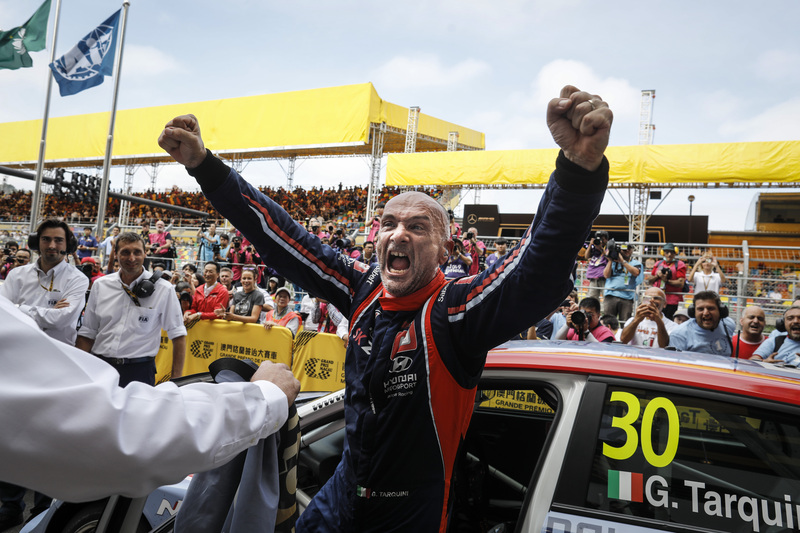 But when Pepe Oriola crossed the finishing line first in Race 1, the win tally increased to 10. 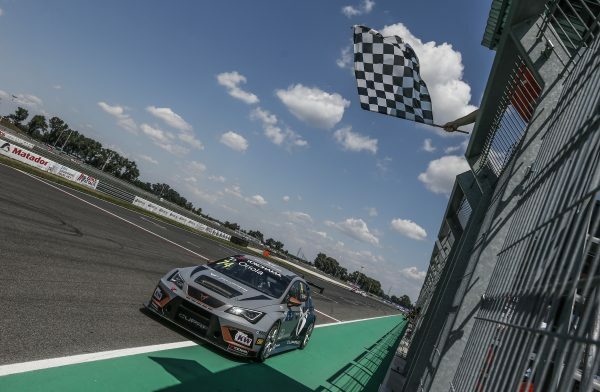 The result, which was also a WTCR OSCARO first for Cupra and Team OSCARO by Campos Racing, came after Oriola benefited from a poor start from DHL Pole Position sitter Gabriele Tarquini, before he passed Aurélien Comte to take a lead he would not lose despite having to defend following a mid-race safety car period. 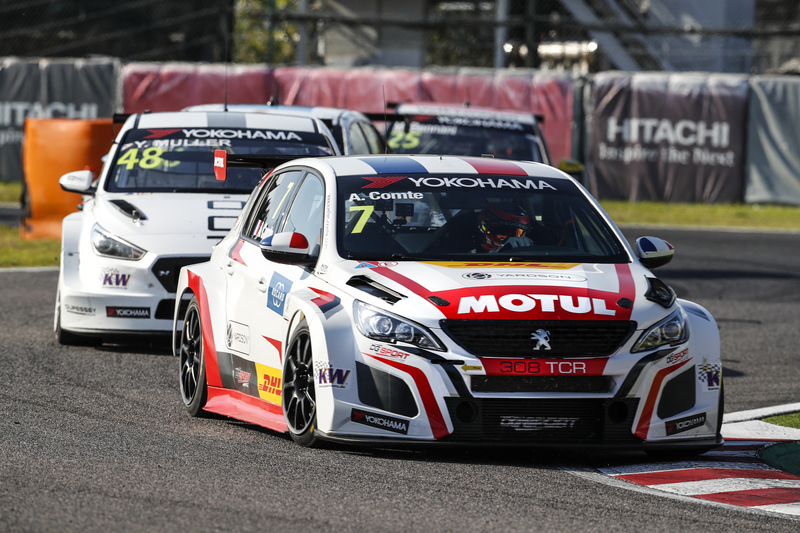 Two other young drivers excelled in Slovakia: Norbert Nagy scored his maiden podium in Race 2 while Kevin Ceccon claimed points on his debut weekend in touring car racing. 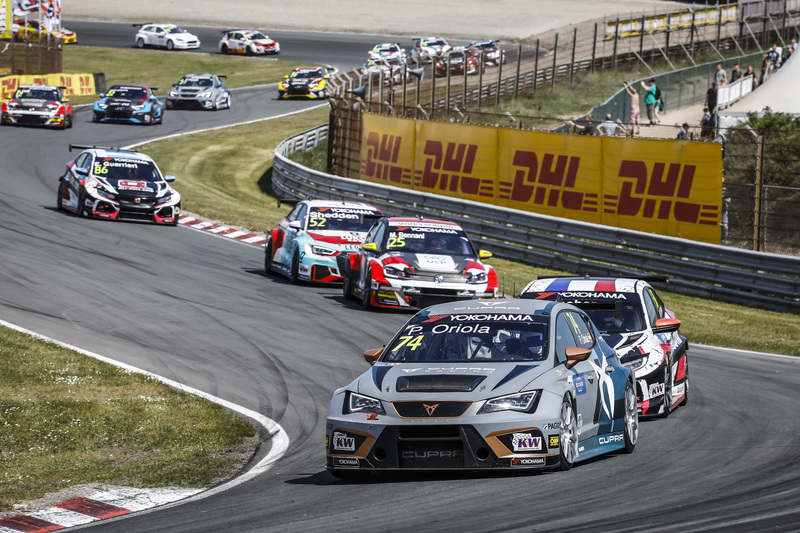 Click here to watch the WTCR Race of Slovakia Race 1 highlights.